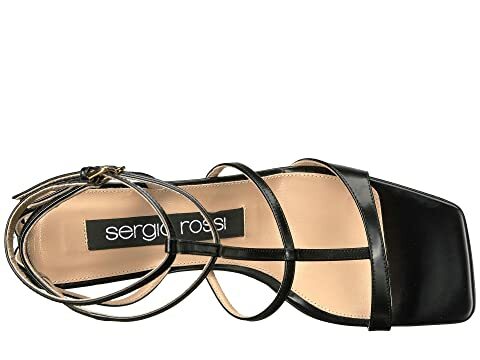 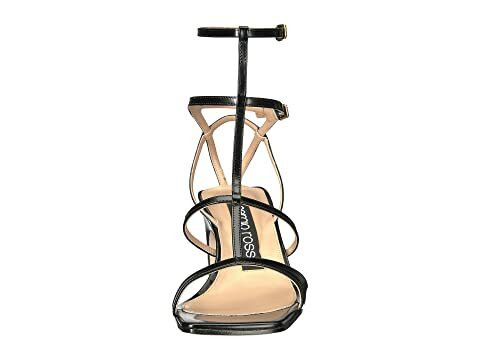 Be the sultry goddess at any soiree you attend wearing your Sergio Rossi™ heels. 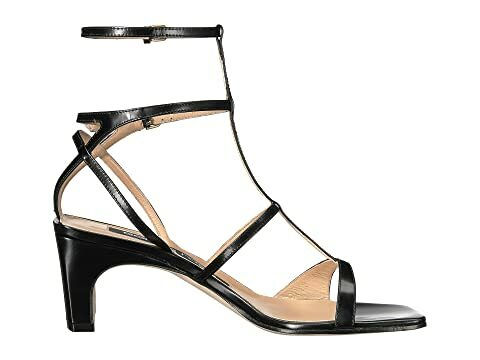 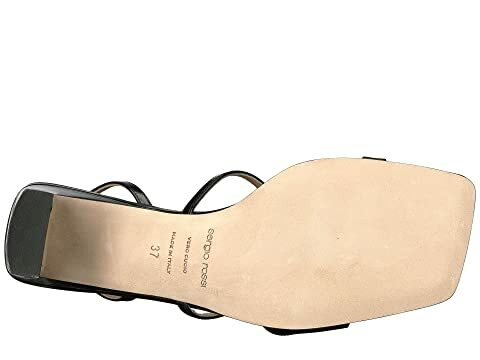 Halo style ankle strap with adjustable buckle closure attached to additional adjustable strap with buckle closure connected to t-strap up through vamp. 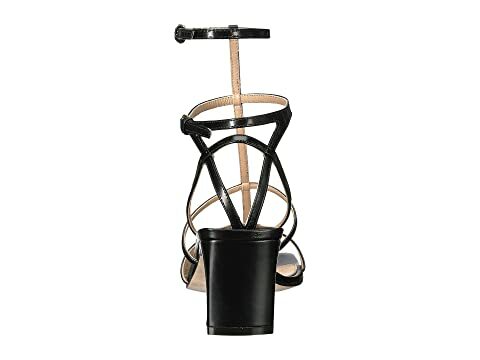 Product measurements were taken using size 37 (US Women's 7), width M. Please note that measurements may vary by size.